Blending perspectives layered around the camera, this film creates an open space to expand female consciousness, as an embodiment of the film itself. Inversion descends from my desire to push the bounds placed upon female representation. I wanted to explore the female form and material film in a symbiotic system, rather than the traditionally parasitic. I asked myself and my camera to imagine an empowered female, who had agency over her body and her representation within the film frame. My creative process with this film was very much dependent on the technical process, in visualizing the open space for the female form find herself. I developed a relationship with the camera through direct performance, as both cinematographer and performer, with the assistance of a cable release tool to control the camera from the position of the performer. In this dual role, I exposed myself onto the celluloid as the camera and subsequent viewers witnessed from new perspectives. 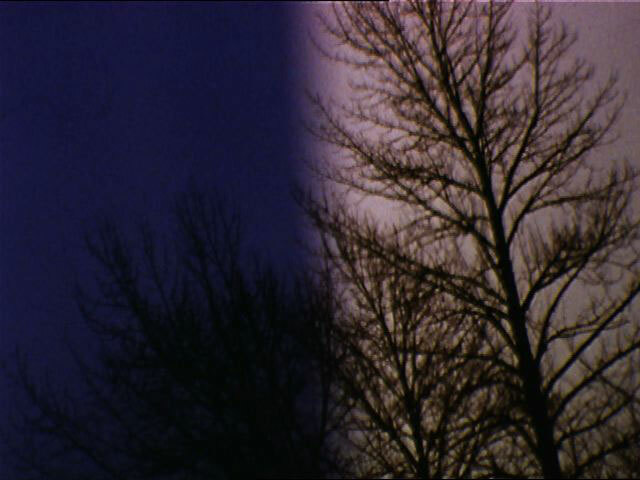 Inversion was shot, edited and finished on 16mm film, which I felt was essential to the materiality of the film and the way in which the performer responds to the camera and the camera speaks to the celluloid film in the imagery captured. What do you think about the camera, the ‘gaze’? This question is so essential to my film and very similar to the questions I was asking myself throughout the process of making this film. How does the camera contribute to the ‘gaze’? What is the perspective of the female performer before the camera, director, audience? How can I create a new gaze or alternative perspective from the point of view of the performer? As I mentioned before, the film is about finding a space where the female body can exist outside of the gaze. In Inversion, the camera became a tool of the body represented, rather than a vessel for objectification. The audience is then placed within the gaze of the female body, rather than gazing upon the body, as she asserts herself within the film and the theater. What about the soundtrack and the use of the voice/words you emit? The words and vocal sounds give the female body her agency, as she explores the space of the camera, the landscape and herself. In this sense, she creates a life narrative about herself and for herself. She becomes an active part and creator of the film, as an inversion of the passive performer.